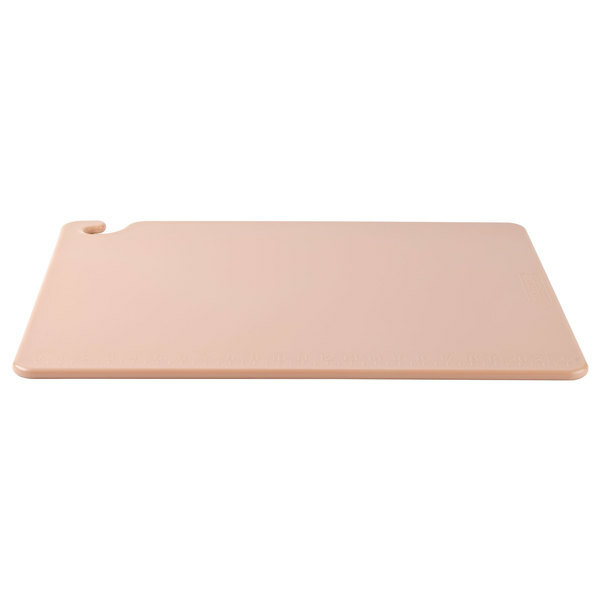 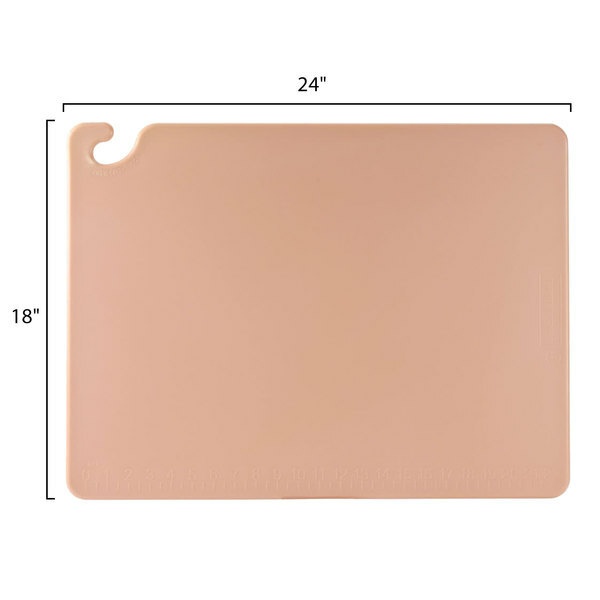 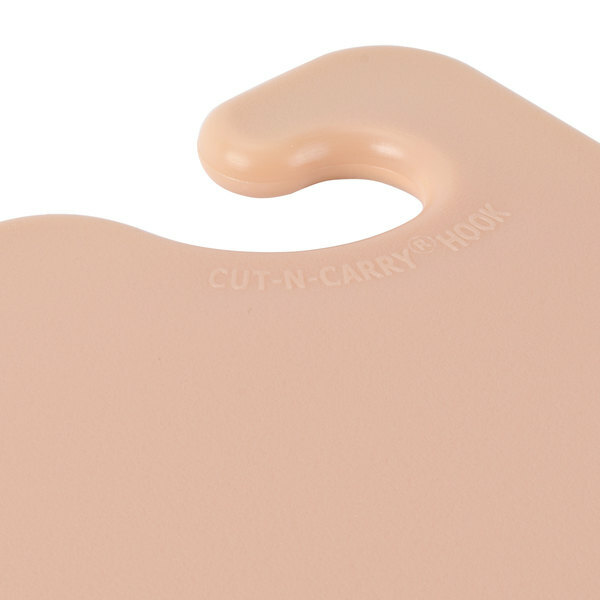 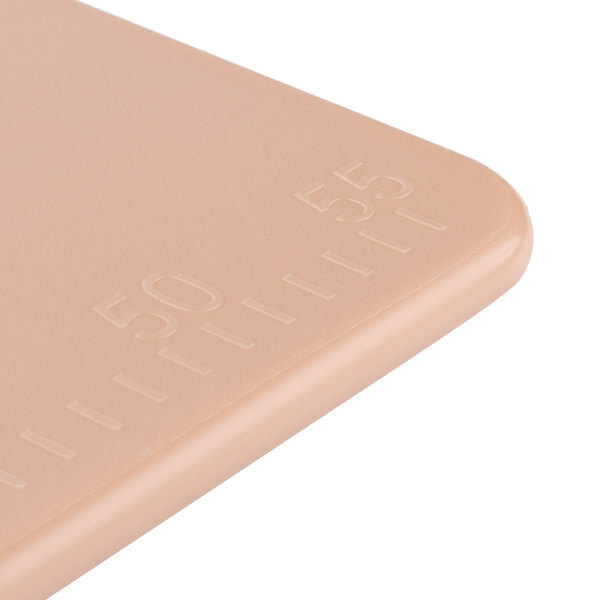 Protect your countertops and knives with this San Jamar CB182412BR brown Cut-N-Carry ® cutting board. 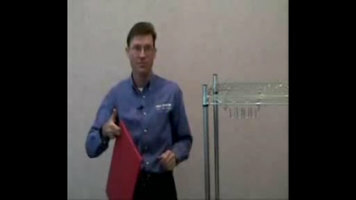 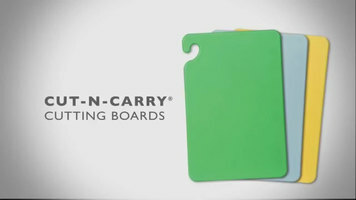 Thanks to the patented Food Safety Hook, you can easily carry this board around the kitchen without fear of contamination from hands or clothing, and at the end of the night, you can hang it in a designated area for safe drying and storage. 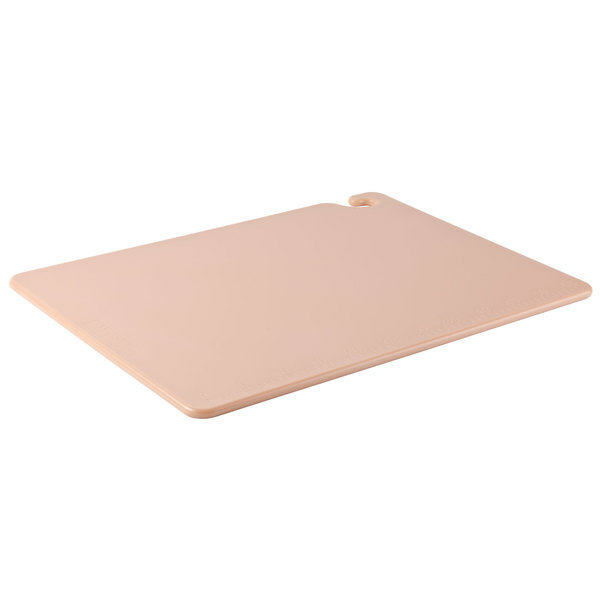 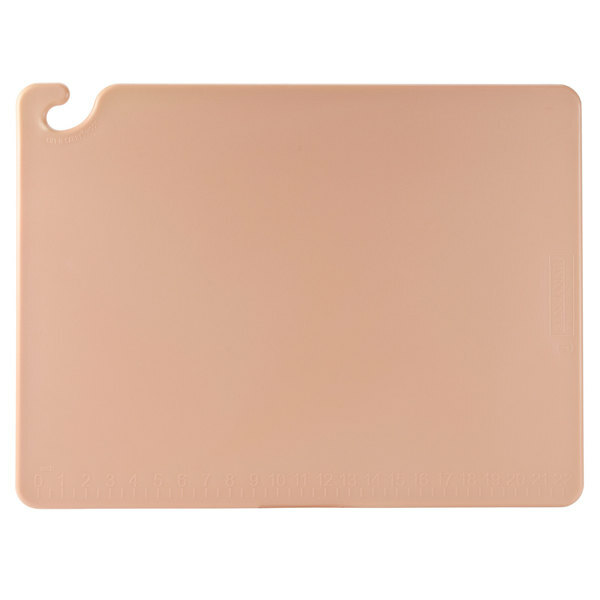 In addition, this brown board, which should be used specifically for cooked meat, will help your chefs to comply with your HACCP plan. 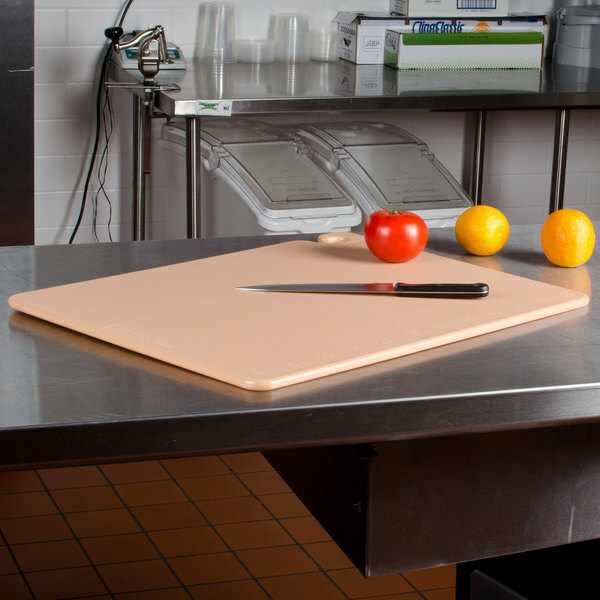 Tablecraft CBW1520175 Wooden Butcher Board Chopping Block - 20" x 15" x 1 3/4"
This is by far my favorite brand of cutting boards this Scott and Carrie is great they last a long time very durable and I like that they come in all the different colors to keep things nice and sanitary and clean.